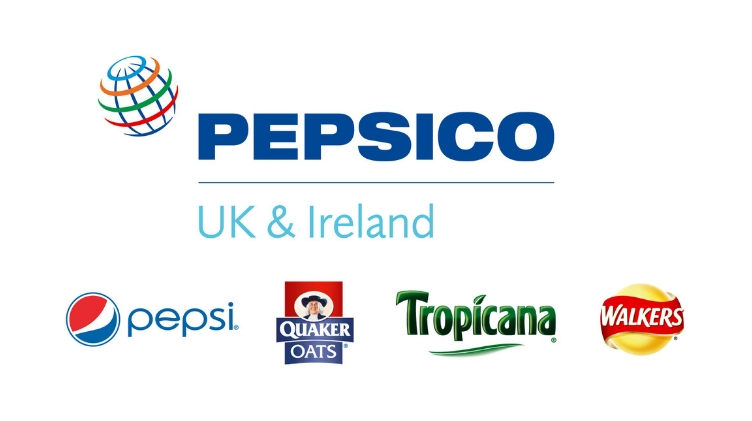 Every day millions of people in the UK and Ireland enjoy our oats, snacks, juices and soft drinks. Our product range also includes Copella apple juice, Naked juice smoothies, Scott’s Porage Oats, 7UP, Market Deli and Sunbites. The almost 5,000 strong team behind these products is spread across 11 UK sites, including our Quaker oats mill in Cupar and our Walkers crisp factory in in Leicester – the largest crisp factory in the world! A skills development session focused on Corporate Affair, PR and Communications! This will provide an insight into careers where you will love using the English language, dealing with face-paced issues and responding to issues in the media.